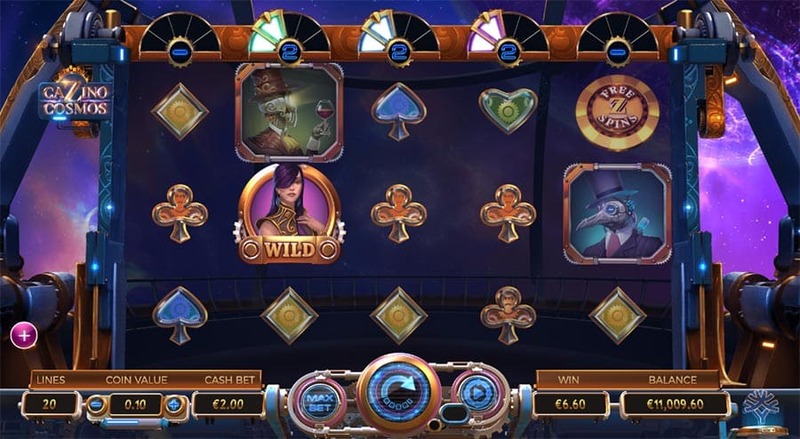 1st Reel – Card Shot Free Spins: Triggers 2 random sticky wilds at the start of these Free Spins. 2nd Reel – Hack Free Spins: Trigers 5 extra Free Spins are added to the Free Spins rounds. 3rd Reel – Zero Gravity Free Spins: Each reel can be nudged by 1 position up or down if there is a wild symbol just out of view. 4th Reel – Mutation Free Spins: 1 random high paying symbol is chosen for each spin and is transformed into a wild when it lands on the reels. 5th Reel – Expansion Symbol: All new wild symbols appear double stacked on the reels. 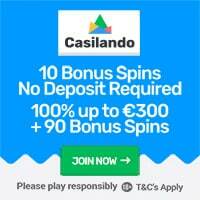 Cazino Cosmos is a 5 reels, 3 line with 20 fixed paying lines video slot. 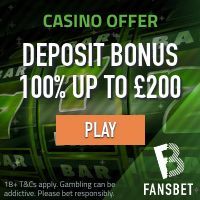 Players can choose to bet from €0.20 and a maximum bet of €20. 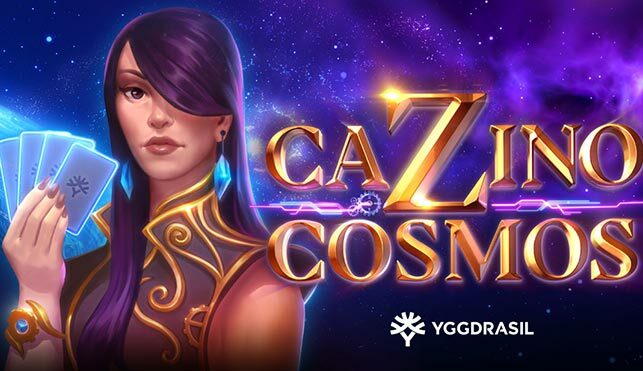 The theoretical payout percentage of Cazino Cosmos video slot is set to 96.00% and a hit frequency of 27.85%. 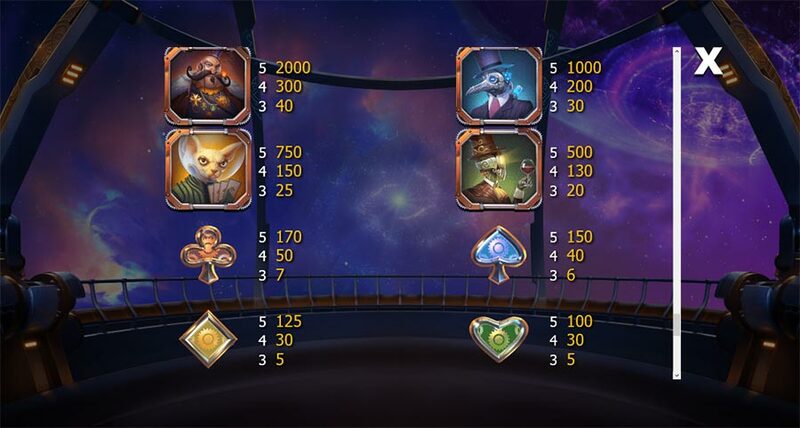 Players can win up to 11,000 times their stake. Featured: 25 Bonus Spins on Registration at Slotty Vegas!